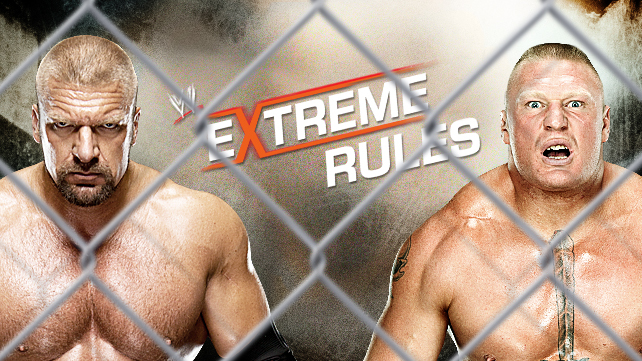 In the second episode of Turnbuckle Radio, Trevor and Brian breakdown the upcoming WWE Extreme Rules PPV event. In our humble opinion, Extreme Rules could go down as the official coronation for The Shield, who are poised to all go home with gold around their waist. Tags: Alberto Del Rio, Brock Lesnar, Chris Jericho, Dean Ambrose, Extreme Rules, Jack Swagger, John Cena, Kofi Kingston, Mark Henry, Professional wrestling match types, The Big Show, The Shield, Triple H, WWE. Bookmark the permalink.